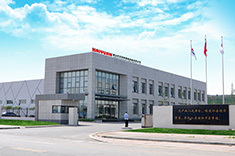 ﻿ Tangshan Kaiyuan Special Welding Equipment Co., Ltd.
Tangshan Kaiyuan Autowelding System Co., Ltd. TangShan Kaiyuan Welding Automation Technology Institute Tangshan Kaiyuan Resistance Welding Equipment Co., Ltd. Tangshan Kaiyuan Specific Welding Equipment Co., Ltd. Tangshan Kaiyuan Robot System Co., Ltd. Tangshan Kobelco Welding Materials Co., Ltd. Panasonic Welding Systems (Tangshan) Co., Ltd.
Tangshan Kaiyuan Special Welding Equipment Co., Ltd. (TKSW for short) is founded in 2010, who is membership of Tangshan Kaiyuan group. Especially focusing on designing, manufacturing and sales of specific welding equipment, and customized developing welding solutions for customers. 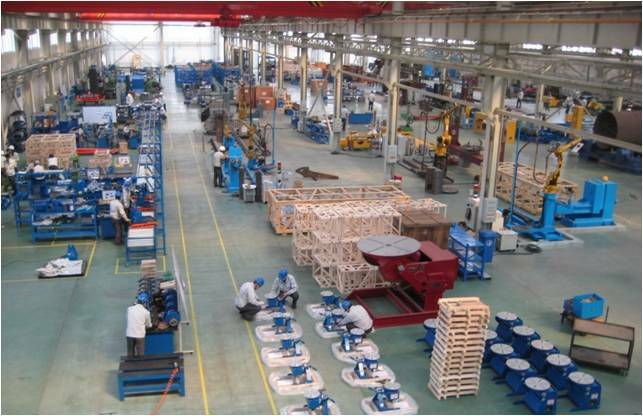 TKSW has been China leading company on specific welding industry. Under technical cooperation with American ARONSON and Japan KOBELCO in welding aspect, a series of high quality products have been designed and developed, like narrow gap MAG/MIG, narrow gap hot wire TIG, narrow gap submerged arc welding, orbital welding devices, strip cladding devices, submerged arc welding devices, welding positioning machinery, special welding machines, etc. Try to provide the most satisfied products and services to global user with the most advanced technologies and best quality. 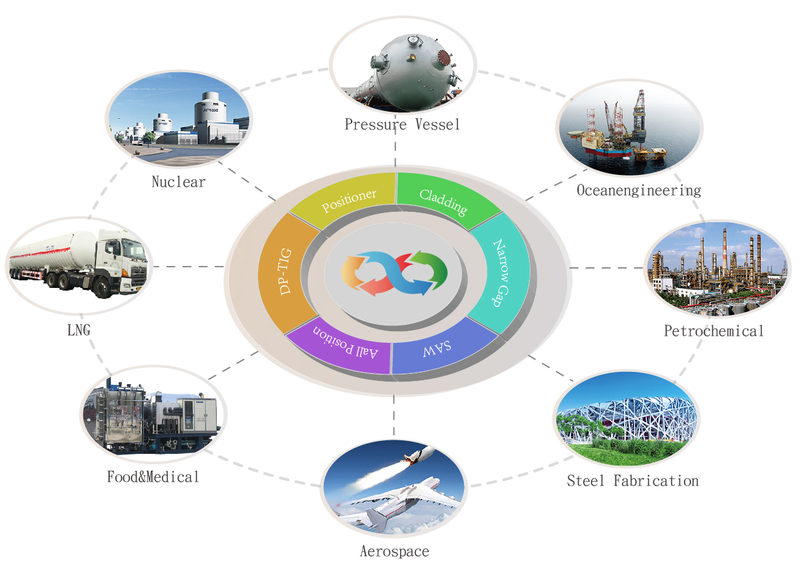 The products are widely applied in nuclear, pressure vessel, oil & gas,aviation, construction machinery, heavy machinery, food and medical machine, steel fabrication, oceanengineering, LNG, etc. In accordance with user is our teacher and work together close with end user, we have obtained a lot ofexperience on welding devices development and service, and strive for creating values for users. © Tangshan Kaiyuan Special Welding Equipment Co., Ltd. All rights reserved.